As the largest metropolitan area in Ontario, Toronto and the Greater Toronto Area (GTA) serves as a central hub for moving people and goods throughout the province and even internationally into the United States. Unfortunately, this can leave room for a higher number of motor vehicle accidents. 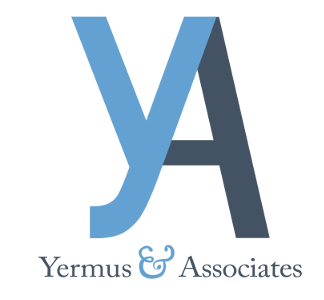 If you or a loved one was involved in a rear-end collision in Toronto, the GTA or elsewhere in Ontario, Yermus & Associates, and his legal team can help you make a personal injury claim for any medical expenses and financial losses you may have incurred as a result. We seek to help clients obtain the maximum amount of benefits by providing detailed, personalized services throughout the claims process. We will go above and beyond in investigating the claim so as to recover the full value of benefits or compensation to which you and your family are entitled by law. Our experience includes representing those injured or killed in rear-end collisions involving passenger cars, semi trailers and eighteen-wheelers, other commercial vehicles, motorcycles, bicycles or pedestrian-related accidents. We handle claims ranging from minor traffic accidents to serious highway collisions. To discuss your case in a free consultation with our Toronto rear-end collision lawyer, contact us by calling 416-229-4878 (HURT).